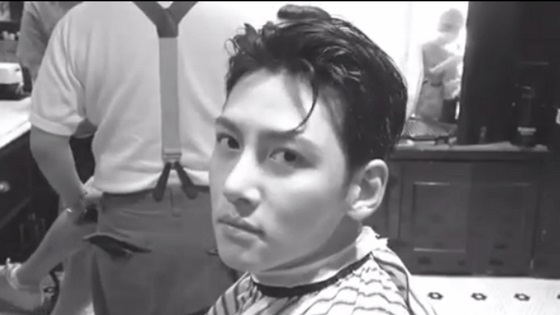 Actor Ji Chang Wook has been falsely linked to the ongoing controversy regarding “Burning Sun” club and a particular investor called “Madam Lin,” fans have been waiting for the agency’s response to these rumors. 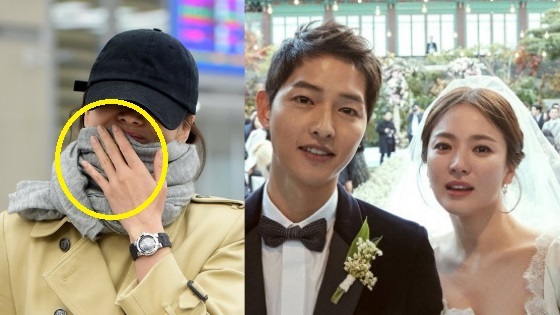 On March 23 broadcast of SBS investigation program “The Its Know,” they covered the “Burning Sun” club incidents and talked in details about the identity of Madam Lin, who is the Taiwanese investor that owns 20% of the club shares. 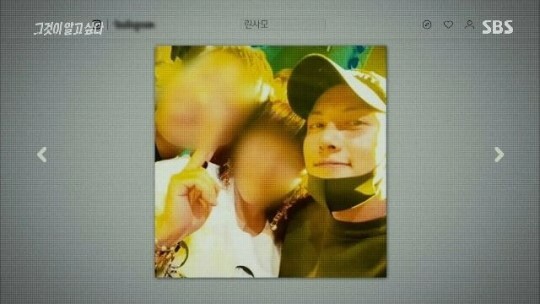 During the show, photos of her and Ji Chang Wook were shown, leading rumors to start spreading possibly linking Ji Chang Wook to the entire controversy. The agency added in their official statement that the spreading of false rumors about Ji Chang Wook will cause him serious damage to his reputation and will not be tolerated. “We ask you to refrain from writing, posting and spreading such rumors about the matter. They ended their statement with a thank you to the fans who have always shown love and support for the actor. The broadcast of the show caused a lot of worry among fans because Ji Chang Wook has such a clean image; they’re happy that the agency denied the rumors and warned against spreading them. 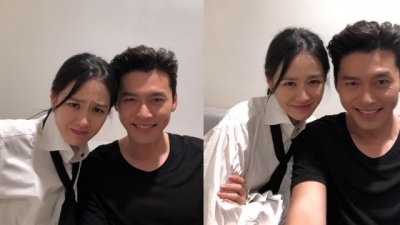 The show itself also released their own statement and clarified that they had not used Ji Chang Wook’s photo to link him to the controversy surrounding the club but as a demonstration of how powerful and well-connected Madam Lin is. They clarified the actor is not linked to the controversy in their own official statement as well. 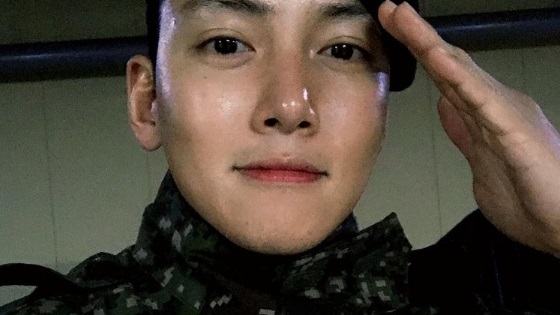 On the other hand, Ji Chang Wook will be discharged on the 27th of April 2019.